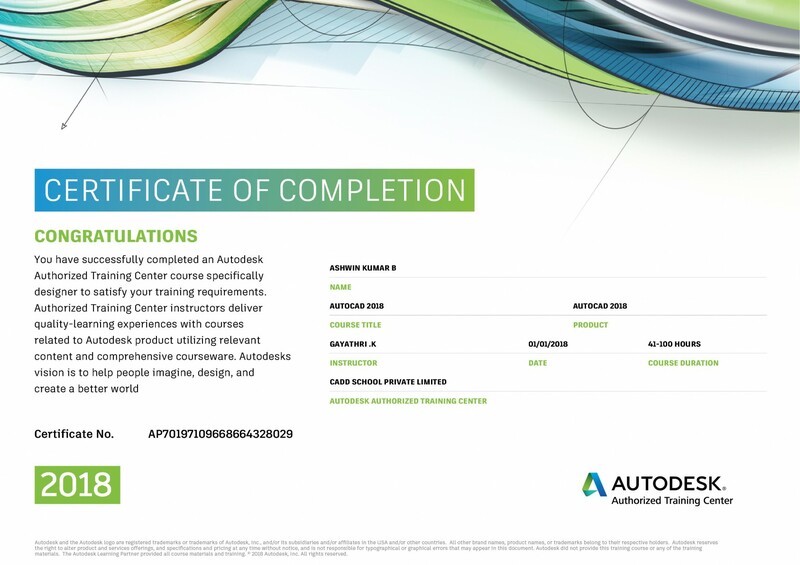 • Autodesk Revit structure BIM software is the realistic structural analysis software. 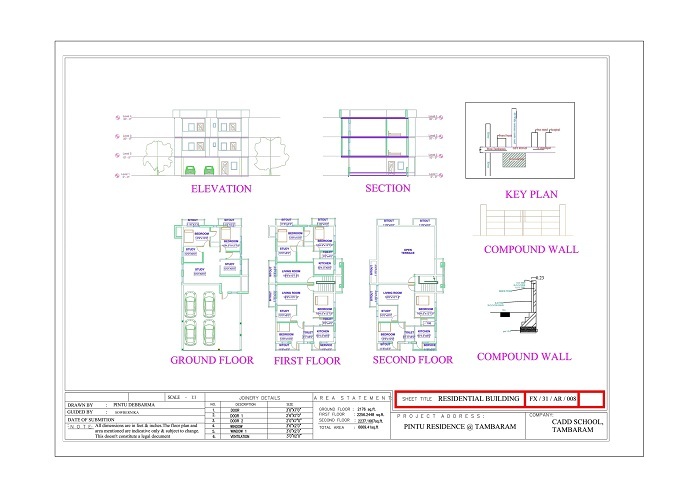 It’s used for detailing the 3D concrete reinforcement distribution of the building structure and provide higher level of connection details for steel structure. 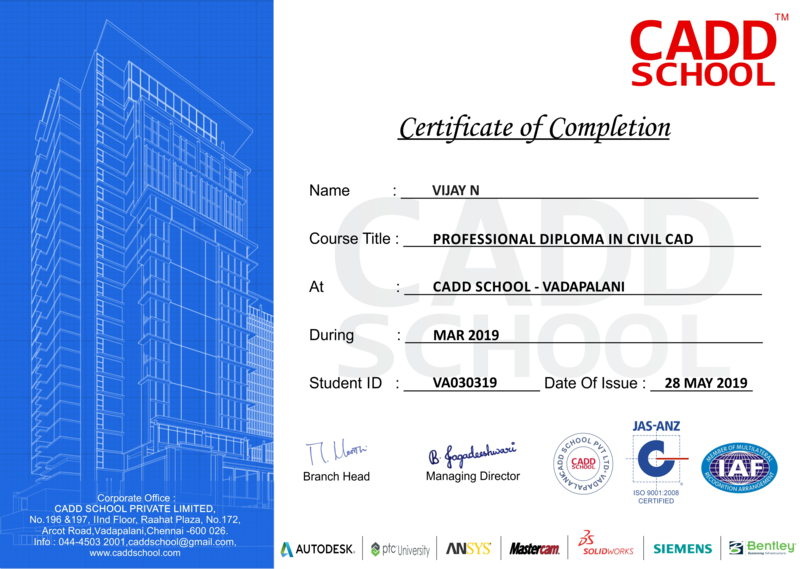 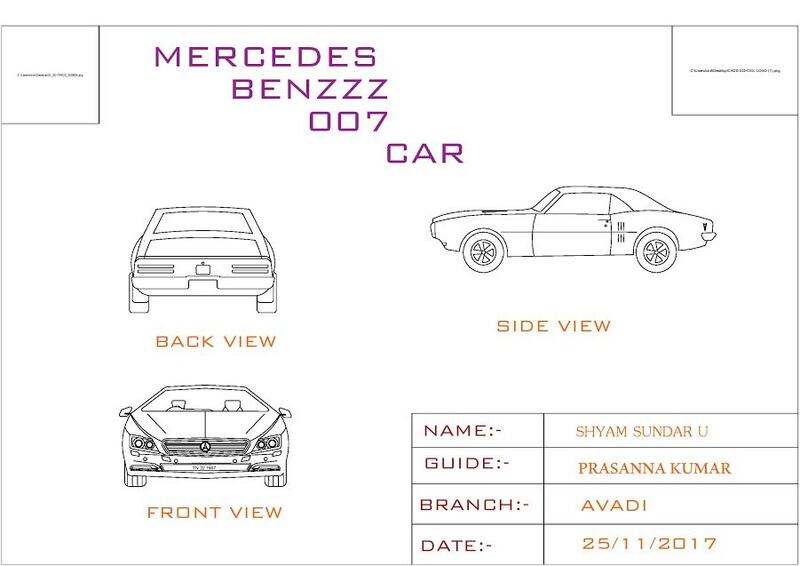 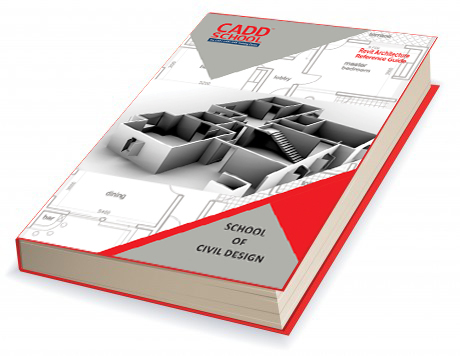 CADD SCHOOL syllabus have concrete detailing design and steel connection designs, extensions load combination cases of building structure with analysis. 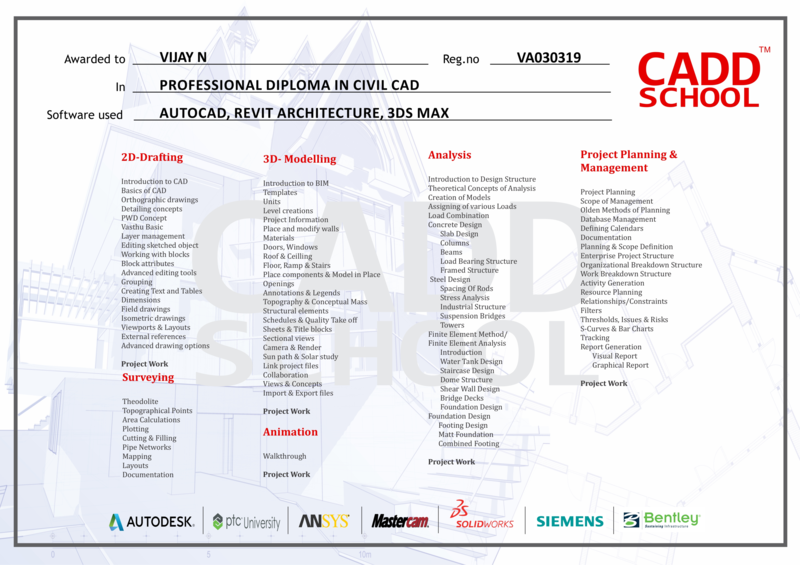 We provide international certificate for revit structure course. 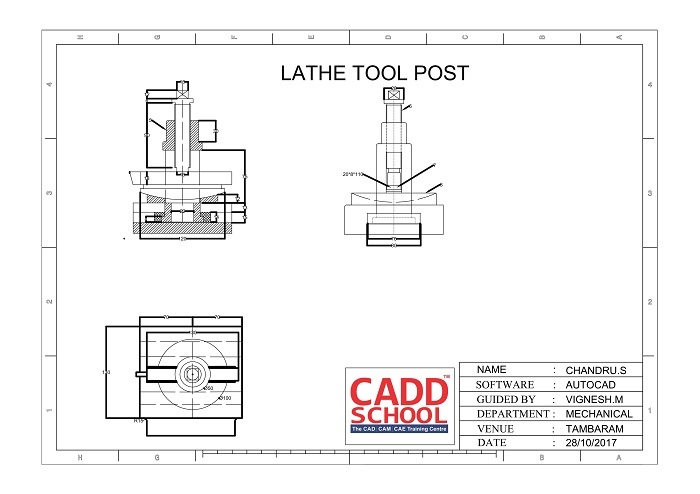 Classes are taken by skilled experienced staffs with industrial based training.